It’s been a bloody start to the New Year in the capital. Two people stabbed to death and four others hurt in separate attacks across London. The two who died were security guard Tudor Simionov, who’d been trying to stop gatecrashers storming into a West End party, and a 33-year-old mother Charlotte Huggins, who was attacked at a home in south east London. But many of the deaths in the last year have been gang related – often involving young people and children caught up in turf wars and rivalries. 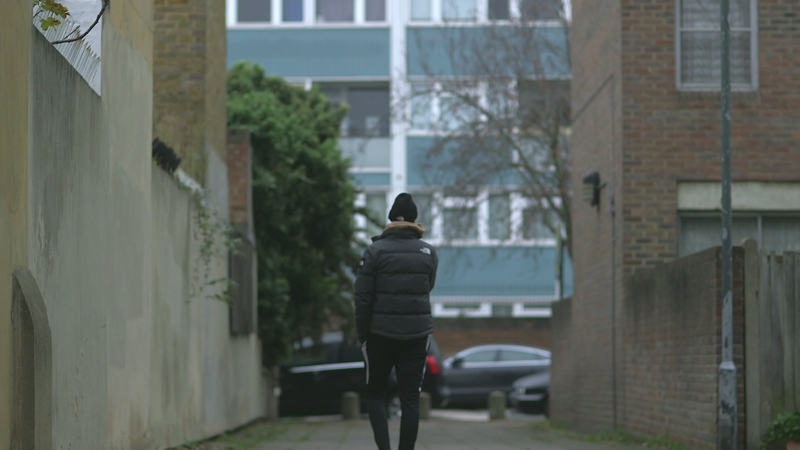 This programme has been talking to families in south London about the concerns they have for the safety of their children, and the impact knife crime is having on wider society.